The Alara Hotel is located in the popular summer resort of Icmeler on the coast of Turkey. 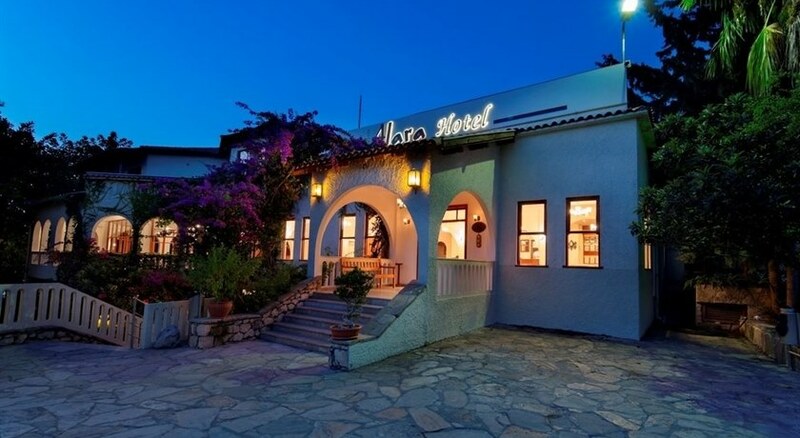 This is a terrific bargain hotel for couples and families with a wide range of shops and restaurants, shops and a beautiful beach all within walking distance from the hotel, with just 33 attractive guestrooms and a sparkling swimming pool. 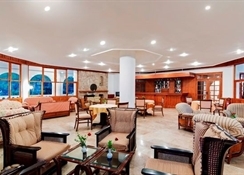 For an affordable holiday in Icmeler, the Alara Hotel is a great value hotel! Dalaman International Airport is 100 km from the hotel. Local Tips: Icmeler was originally thought of as part of Marmaris but has now developed its own identity. After dark there are a good selection of restaurants, bars and discos, and the resort has many shops and its own market day. The facilities at the Alara Hotel offer everything you need for a relaxing bargain holiday. 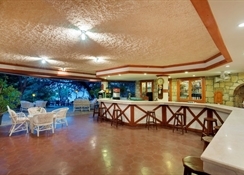 Food, drink and entertainment: Based on half board, the restaurant provides an open buffet for breakfast and dinner, and a snack bar and pool bar within the large pool area for food and drinks throughout the day. Sports, games and activities: Swimming pool with sun beds and parasols. Live sport can be watched on a large LCD screen around the pool area. Nearby beach with watersports. Additional: 24-hour reception, currency exchange, air conditioning in public areas, safe at reception, luggage storage, Wireless internet will be available throughout the reception, foyer and Restaurant/Bar areas. The Alara Hotel features 33 rooms, including twin/double rooms, triple rooms and family rooms, with modern amenities. Each room has private bathroom, air conditioning (extra charge 4GBP per day), Channel TV, safe deposit box (with charge), telephone, Internet, hair dryer, and balcony. The hotel welcomes single occupancy without the usual high supplements.